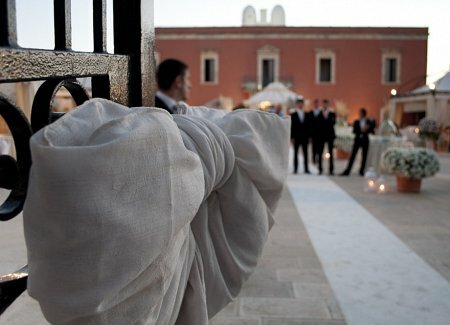 Say ‘I do’ in one of the most enchanting places in the Mediterranean. Enjoy the warm hospitality of the region, impress your guests with idyllic settings – from rustic countryside to golden beaches – and indulge in southern Italy’s unmatched cuisine. Rustic Italian charm; romantic, sun-kissed settings; and lovingly-prepared cuisine. 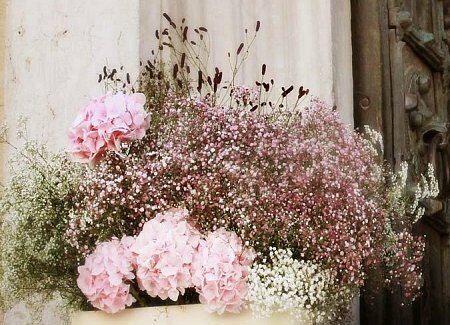 Let Madama Wedding Planners help you create your perfect Italian wedding. 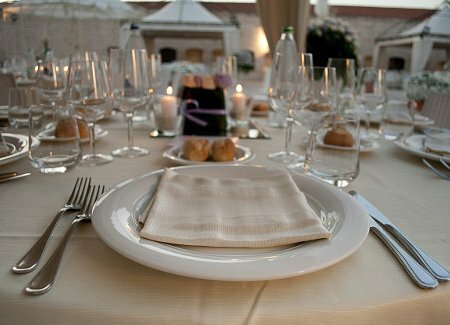 We specialise in weddings in Puglia in beautiful southern Italy, the perfect place for an intimate and chic celebration to remember. Whatever the size of your celebration, we’ll find the perfect location for you. 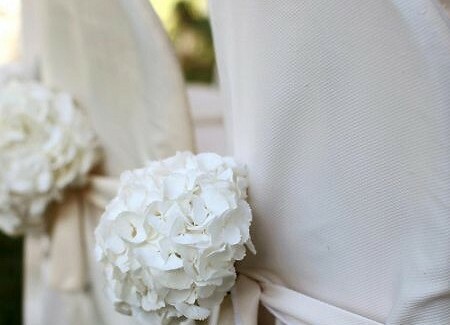 We can organise every detail of your special day – from guest accommodation, transport and entertainment, to flowers and photographers – to ensure every precious moment is just right. And we believe your dream wedding needn’t break the bank. We can cater for every budget, and we know the venues and suppliers to suit every pocket. Take a quick tour of Madama’s locations at our venue page. Then tell us more about your dream day via our contact page, and let Madama create a wedding package that will make it a reality.